Quanties can be 0 for non merging, take that into account. Pre-condition script, checking for some archetype in the inventory. Script to check if a player knows (through the knowledge system) something or not. Add a 'questdone' precondition to vary dialogs. Add 'npctoken' and 'setnpctoken' pre and post conditions, to keep data in NPC instead of player. Add dialog_check.py - a script to check dialog files for common errors. 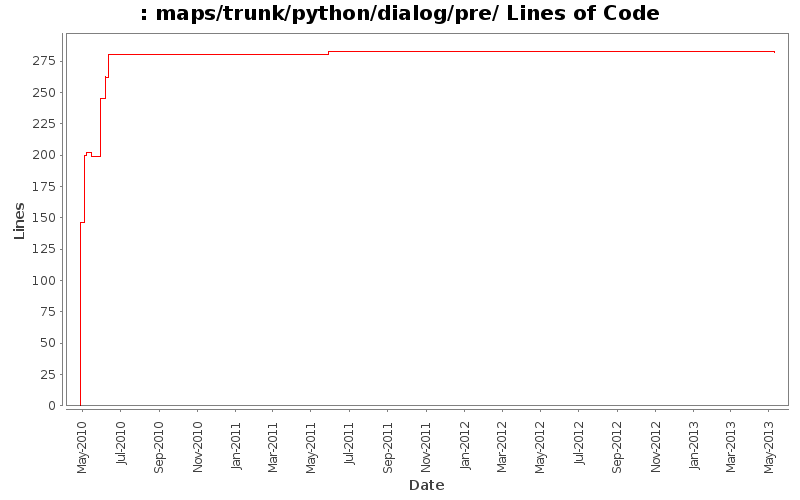 Break out the CFDialog python script into a dispatcher for a number of smaller, action oriented scripts.